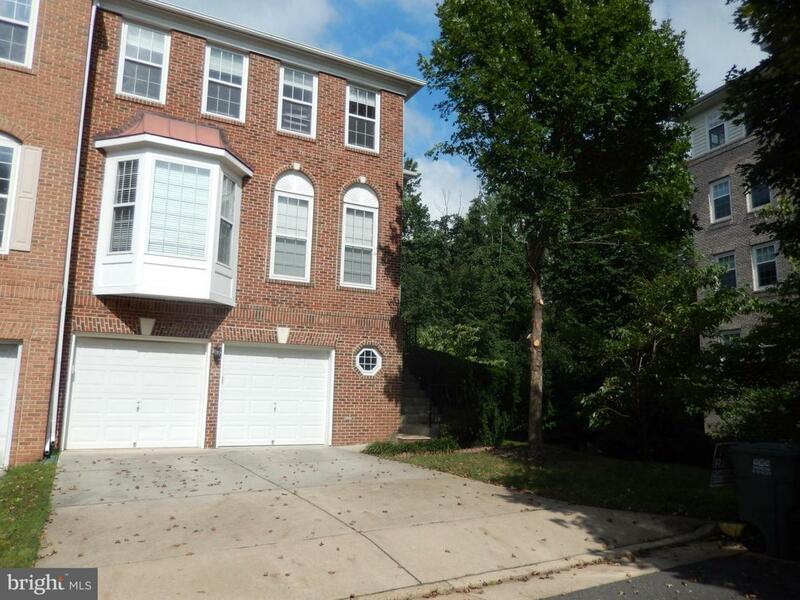 Luxury end unit town house right at the Vienna Metro & excellent condition. Library and family room in the main level! Remodeled kitchen, cabinets/granite/new S.S appliances. 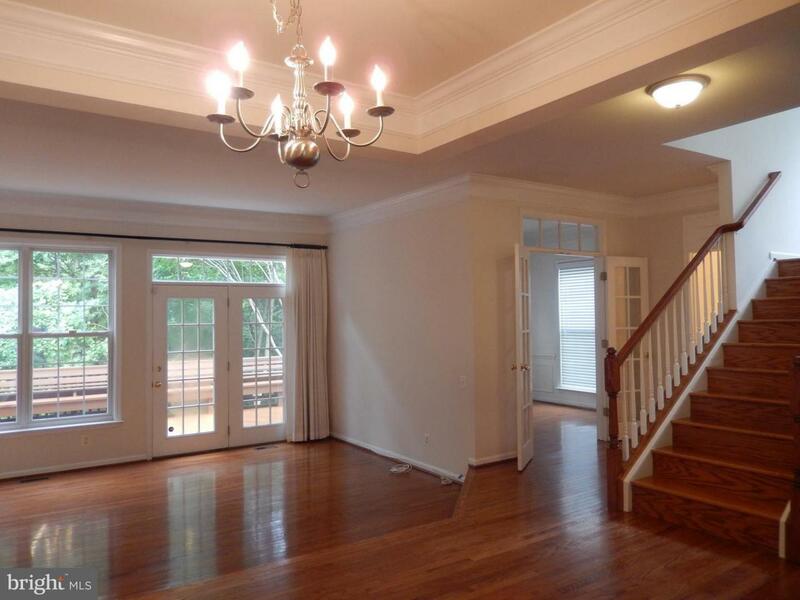 Bay window at the breakfast area,hardwood floors on all 3 levels. 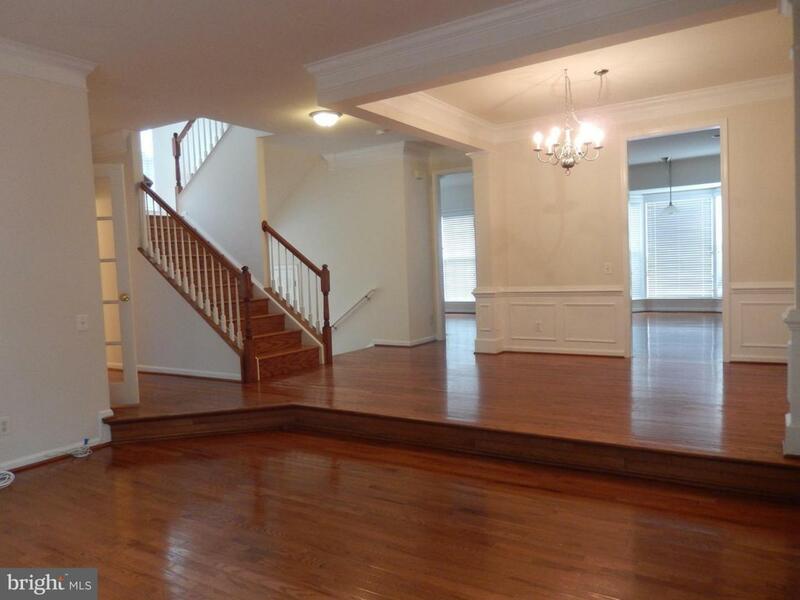 Tray ceiling in master bedroom, spacious walk in closet. Master bath with jacuzzi tub & separate shower. 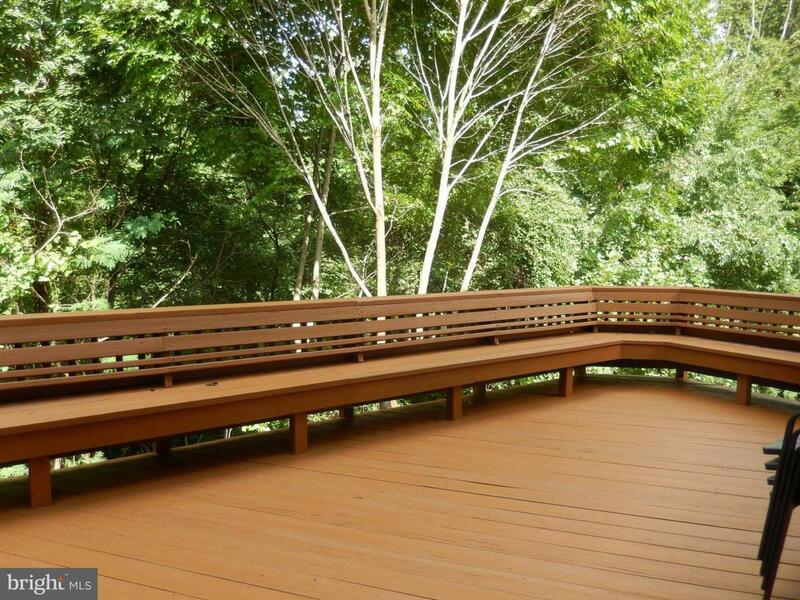 Amazing deck very private and backing to trees.